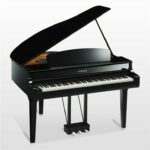 If you’re in the market for a new piano, finding an authorized dealer is an absolute must. 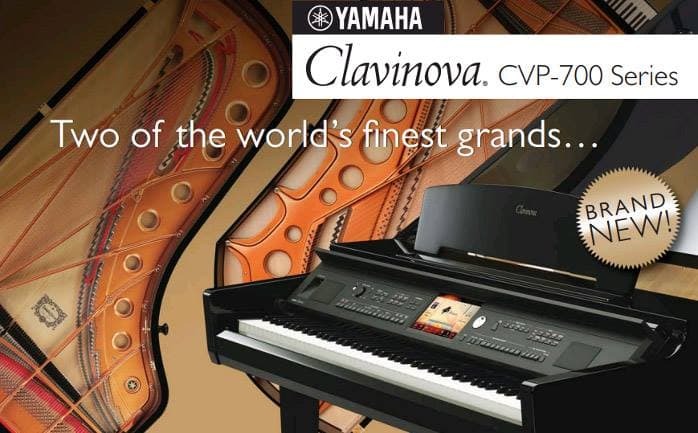 Miller Piano is the only authorized dealer of Yamaha Pianos in Middle Tennessee. 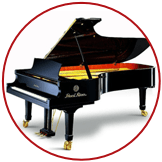 When you choose Miller Piano, you are guaranteed a top-notch instrument that has been shipped directly from Yamaha, with a warranty that will give you confidence and peace of mind. 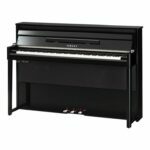 And because we have an official relationship with Yamaha, you can rest assured that we know their pianos inside and out. Not in the market for a Yamaha? Not to worry—Miller Piano is also an authorized dealer of Pearl River pianos. We offer expertise, top-quality inventory and outstanding warranties on these beautiful instruments. 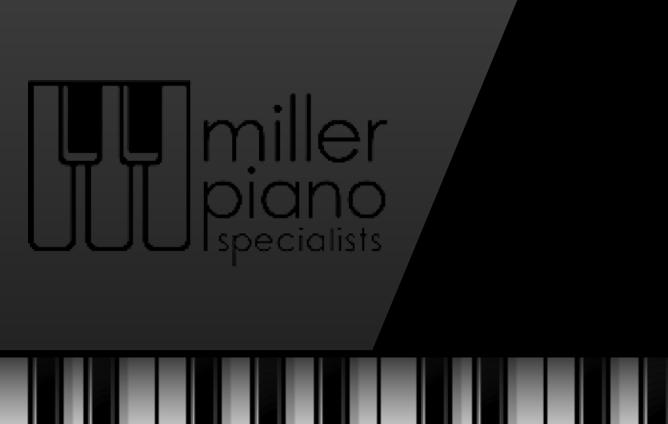 If you’re in the market for a new piano, Miller Piano Specialists is your go-to source for thorough, transparent information, great inventory and expert service. 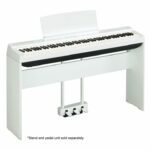 A new piano is a huge investment. 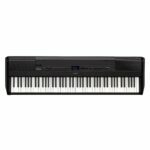 Make your purchase with confidence at Miller Piano.